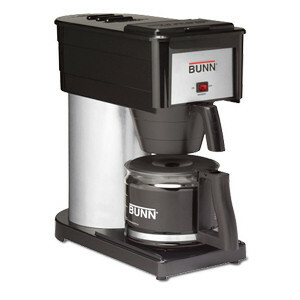 Filter coffee maker is bunn coffee maker? 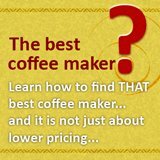 If you are asking this question, then I would think you are probably a US citizen, this is because Bunn is the de facto market leader in for the filter drip coffee machine in this part of the world. 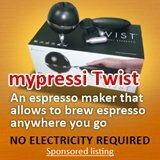 However, filter coffee maker is much more than that, other than being the most widely used coffee brewing machines in North America and Northern Europe. Although, the coffee grind used is not as fine as those used in espresso maker, it is finer than those used for French press. What is important is, filter coffee maker allows quick and thorough coffee extraction, second only to espresso maker. And it is so much simpler than espresso machines, filter coffee only need boiling water to be poured onto the ground coffee, the brewed coffee then drips into the pot or carafe below, the coffee grounds remain in the filter which you would dispose after the brew. There are some feedbacks on dilute coffee from this filter drip method, which should not be the case, and the reason is the filters that you are using. If you are using paper filters, then go for medium grind and if you are using metal filters, you can use between fine to medium grind, this would give you the right extraction. There are other problems with filter coffee maker, (click to read about other brands of filter coffee machine) but dilute coffee is not one of them. For most of the electric drip coffee maker, all you need to do is to place the ground coffee into the filter (either paper or metal), which is usually a cone or round shaped filter. Hot water is heated automatically and drips through this coffee grounds, then the coffee trickles into the coffee pot or carafe tat sits on the machine's warming plate. 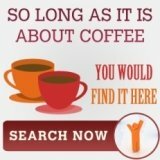 So, what are the advantages in using these filter drip coffee maker? Well, for these electric version, i.e. bunn, all you need to do is to set them up and forget about them. The programmable timer make sure you get a hot cuppa early in the morning. Then, it is also to clean up, all you need to do it to throw away the filter paper. Then, it is also the best way to serve many people. Now, what about the bad points? 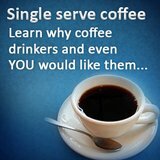 The most common complain is burnt coffee. This is because most drip filter coffee maker comes with this heating plate known as burner, and after sitting on the burner for more than 20 minutes, anything would be burn right? Then, there is the case of paper filters absorbing the coffee flavor, and also the paper filters that have been processed with bleach, which would affect the taste of the coffee.